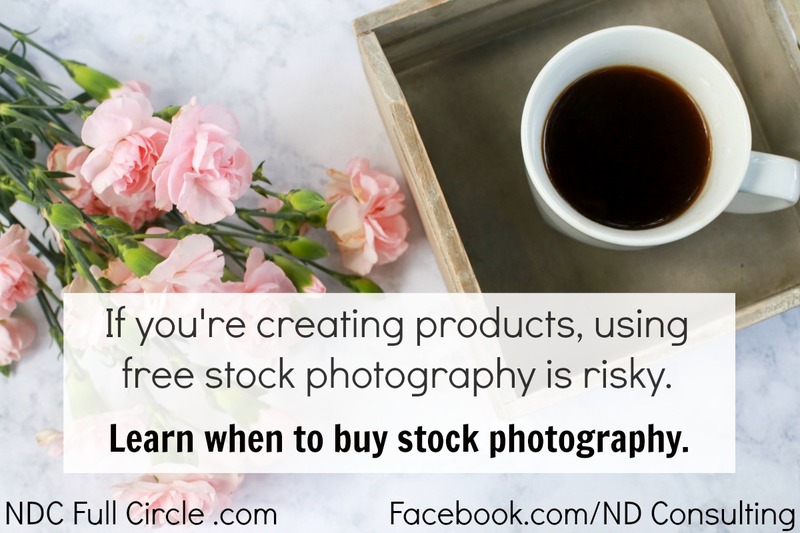 The When and How to Buy Stock Photography: learn when to pay for images and graphics for a blog and when free images will work! 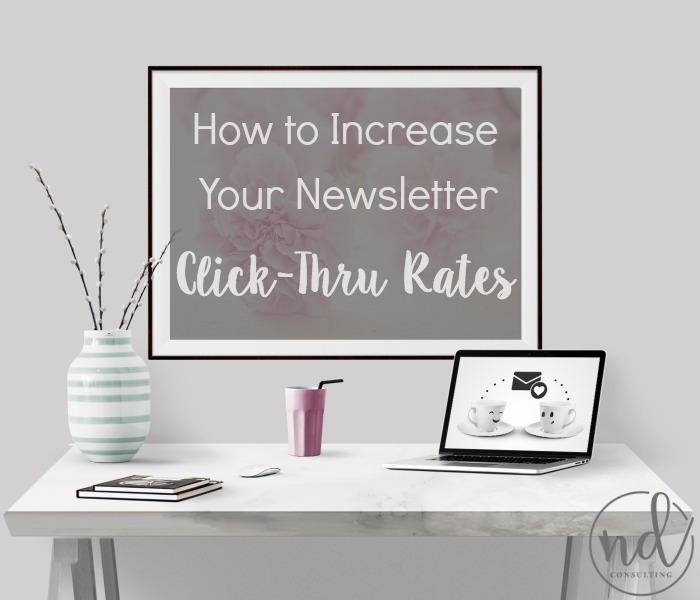 Increase click through rates by following the cardinal rule of email marketing for blogging: serve, don’t sell. Learn how to avoid falling into the ‘crappy emails’ trap. Increase open rates and click-through rates by following the cardinal rule of email marketing: serve, don’t sell. Learn how to avoid falling into the ‘crappy emails’ trap.